Many believe meditation is a singular practice. Legs crossed, maybe chanting, or nature music. Clearing your mind, letting yourself go, and so on. Perhaps this doesn’t appeal to you. Or, have you tried this and not see any tangible results? In fact, there are many types of meditation and finding a match for your lifestyle is critical to staying on a true wellness path. Let’s review some meditation types and see if any appeal to you. We’re putting binaural beats first on the list because it’s probably the easiest to do. It’s a proven method where you tend to see results quickly. Brainwave meditation is suited for beginners due to ease of use, but it’s also heavily integrated into the routines of devoted meditation masters. This technology became mainstream about a decade ago when iDoser.com refined the process of binaural production and released the technology in some truly innovating apps and software. Binaural beats are highly designed scientific audio, often mixed with music, that create a perceptual phenomenon of brainwave alignment. This can help the brain enter deep states of meditation or altered states of consciousness. iDoser.com creates a self-induced hypnotic trance that eliminates the need for complicated meditation techniques. 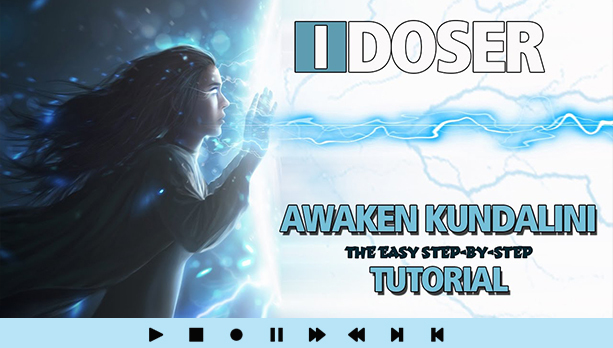 If you’re a beginner to meditation, or a master that wants to greatly enhance your session, try binaural meditation from a reputable company like iDoser.com. The goal of Transcendental Meditation is to enter a state of enlightenment. This means we experience inner calmness, quiet states of least excitation, even when our mind is dynamically busy. In this Hindu tradition you sit in Lotus, internally chant a mantra, and focus on rising above the negativity. However, to effectively learn how to practice this form of meditation, expert guidance is essential. Binaural Meditation and iDoser.com Techniques can be integrated into Transcendental Meditation but the guidance of a master is still recommended. Kundalini is a form of upward mediation, which focuses on the rising stream of energy. This meditation taps into external and internal energy forces. This form of meditation has roots in both Buddhist and Hindu teachings. Many believe this to be a metaphoric form of meditation, however those who are able to access the dormant energy can attest to its healing benefits. To access this energy the individual must concentrate on their breathing as it flows through the energy centers in the body. Once that energy is felt, the individual can experience an altered state of consciousness. While more advanced than Binaural based meditation, the two do integrate nicely. Many who have had trouble mastering energy fields often use binaural induction to assist in this form of meditation. This is a meditation favorite because this method improves posture, respiration, and the ability to relax with greater ease. Qi Gong is one of the oldest forms of meditation and derives from ancient Chinese society. This art form of health and wellness uses breath to circulate energy through the body and energy centers. 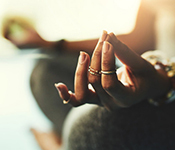 The focused combination on breathing techniques, movement, and meditation helps the individual to control their reactions to stress. Qi Gong is less complex than other forms of meditation and is highly beneficial because of the integrated breathing techniques. First, Zazen is the heart of Zen Buddhist practice and literally translates to “seated meditation.” These types of meditation are initially the easiest to engage in because it relies on self-guidance, however, the lack of guidance can make it difficult to progress in the future. Regardless, the mental benefits of Zazen are vast because you aim to forget all judgmental thoughts, ideas, and images. After sitting in a comfortable position ensure that the back is completely straight and you are centered. Breathing is an essential element of Zazen. This position will allow the breath to deepen and enhance the experience. 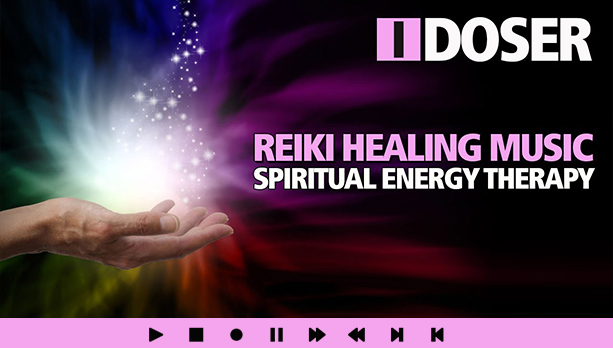 Want spiritual healing, stress relief, or personal development? Guided Meditation is the solution. It is one of the more powerful types of meditation. First, the inspiration comes from Buddha, “The mind is everything. What you think you become.” Among other factors that set this form of meditation apart, the emphasis on one specific goal is defining. By imagining relaxing and positive experiences, the body will respond by releasing chemicals that generate feelings of positivity. This method can be done casually by imagining a certain situation in the brain. However, to achieve a more powerful experience, a guided visualization experience is key. Heart rhythm meditation is downward meditation. It focuses energy on developing the application of consciousness. In addition, this is one of the types of meditation that concentrates primarily on the heart, with an emphasis on breathing. The purpose is to experience the mystics’ mantra, “I am a part of all things and all things are a part of me.” HRM is a triple threat form of meditation because individuals experience physical, emotional, and spiritual benefits. It helps the individual better handle stress and develop an appreciative and joyous spirit. We hope this will act as a starting point for your mindfulness development. However, meditation is only half the story. Lead a healthy lifestyle with diet and exercise in addition to wellness practices. You will see an almost instant increase in quality of life. 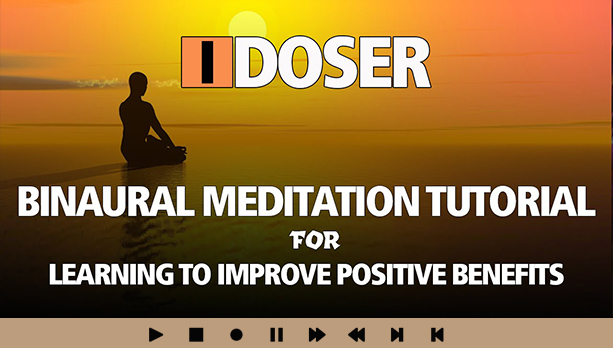 Start easy, with audio based meditation from iDoser.com and expand into energy healing, breath therapy, and more. As always, share your results in the comments and let us know what techniques you use. Don’t knock the sit and “Om” type of meditation. It’s what many of us started with. I will admit to being a nature sounds girl when I meditate. 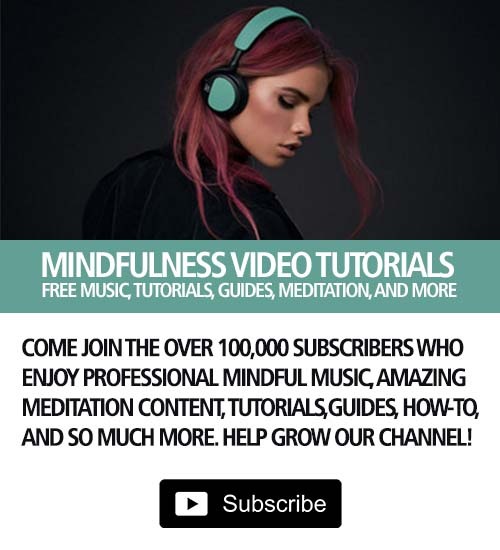 I tried some of the YouTube audio on meditation, binauals and subliminals but holy cow that stuff is instant-headache bad. Especially the subliminals. 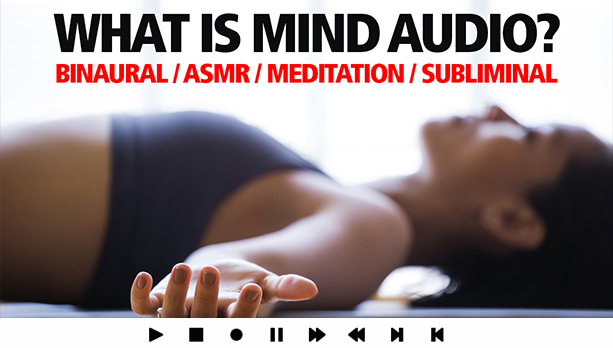 Stay away from the ‘tube when it comes to meditation audio unless you trust 12 year old kids with your brain. I was one of those people that tried and tried to meditate. All though some bad times in my college years and just couldn’t get into it. When idoser hit big in the early 2000s (I think?) I instantly jumped on the bandwagon. I found that using binaural beats for about a year helped me to eventually meditate with no audio. Now I don’t use anything. I have followed traditional meditation. Is this just called mindfulness? It doesn’t have to be fancy. My family and kids know there is a 45 min window at night where I need to unwind. I just sit in silence and that’s it. No fancy idoses, no music, nothing. Try silence, you might enjoy it. I also like traditional meditations. without music, without mantras, without visualization … only silence. In addition to doser try getting some breathing app as well. Learning to properly breath, with binaurals, is what helped me. I would say breathing even more than the doser sounds but both work good. Thanks for this! I needed simple definitions of meditation types for a school paper and this is exacly what I needed! Meditation in my daily life helps me a lot. I practice them every day. This helps me to control emotions and to look at difficult situations from the side of the observer from the outside. I always used to meditate in silence, focusing on working up through the chakras. Decades later, I realised how helpful meditation has been, yet had enormous difficulties quietening my mind, going to sleep, focusing on tasks etc. Learned about binaural beats about a decade ago and experimented with a couple of apps that gave me headaches, until I found iDoser and gently built up my sessions. Some of these doses swiftly get me into a steady meditative state, which helps me to sustain my equilibrium and sleep better at night.